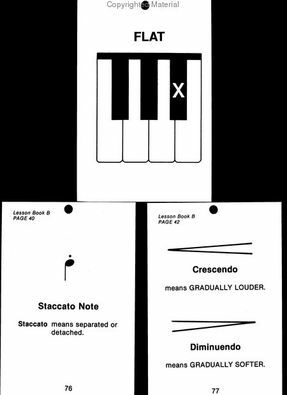 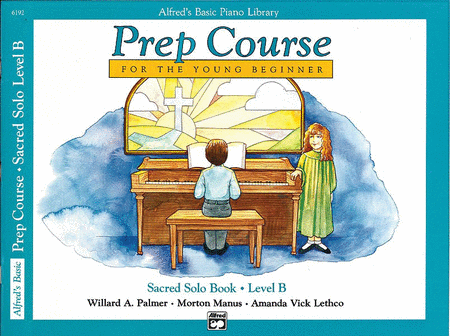 Specifically designed for the small hands and short attention spans of students who are beginning elementary school, Alfred's Piano Prep Course has been succesfully used by teachers worldwide and is the most widely-used young beginner’s piano method. 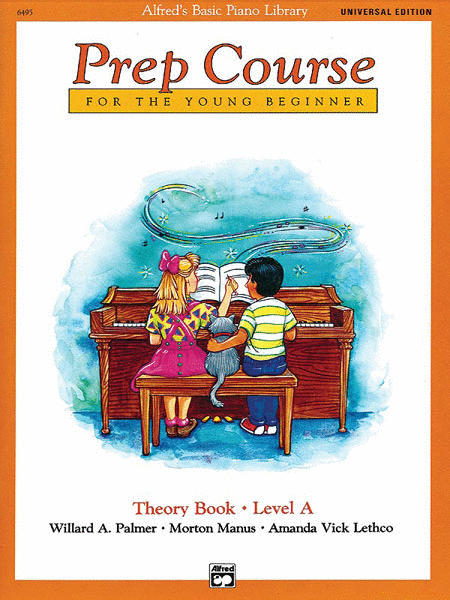 The Prep Course introduces musical concepts through piano playing and ear training, and will engage your child with written and coloring activities. 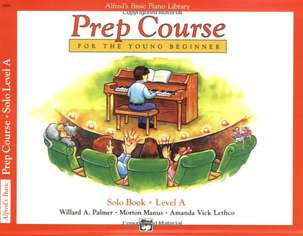 Within the safe environment of your own home, your young child’s first experience with music will be presented in an enriching and fun educational program. 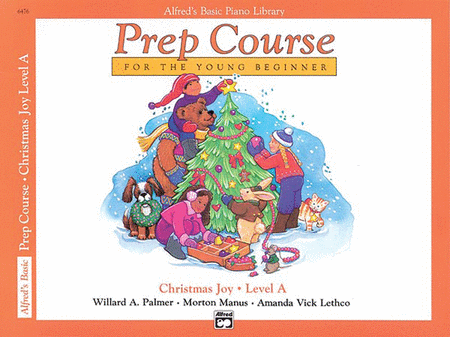 Carolyne will incorporate warm-ups and technical exercises, along with listening, writing, coloring activities, and flashcards, which will all reinforce each previous lesson’s musical concepts. 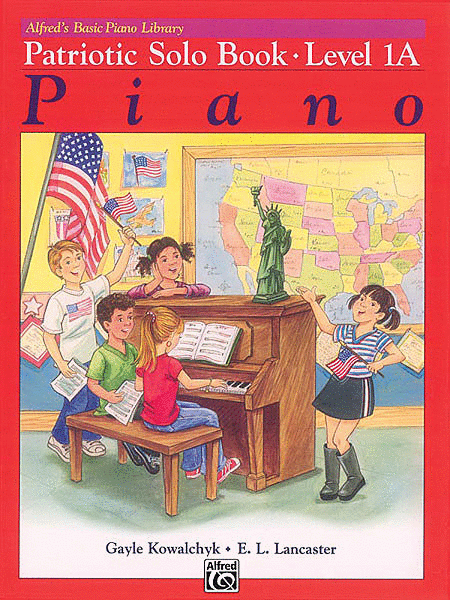 Additionally, your child will experience the fun of music appreciation through carefully chosen classical pieces which will be introduced to illustrate specific rhythm patterns and to foster the development of musical expressiveness. 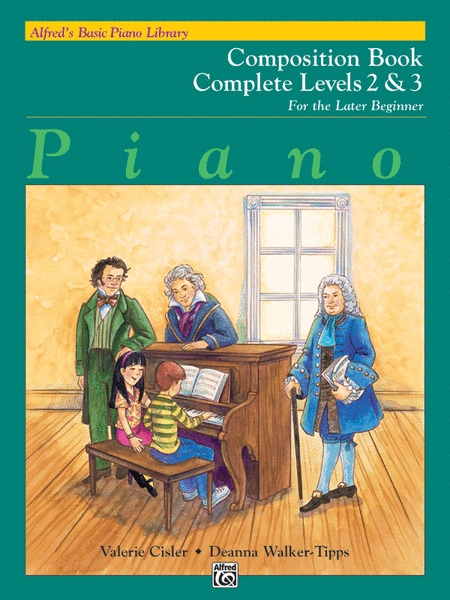 By the end of an approximately two-year period, your child will learn how to play piano at the "Late Elementary" stage, while gathering a basic knowledge of the fundamentals and appreciation of music. 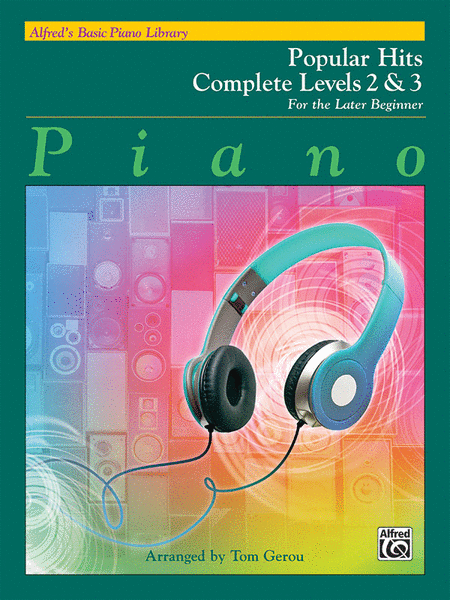 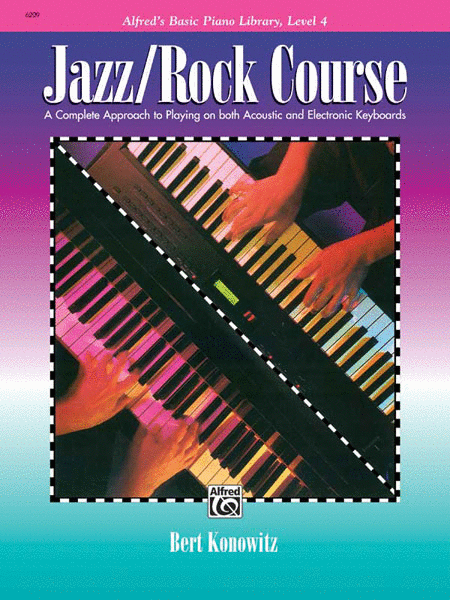 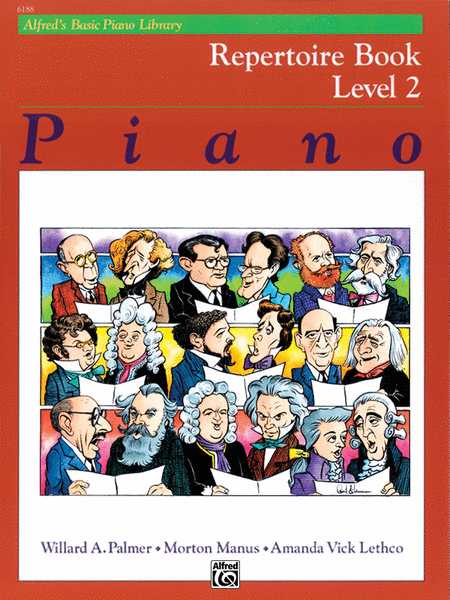 From there, they will easily move on to the Basic Piano Course, Level 3, for Beginners. 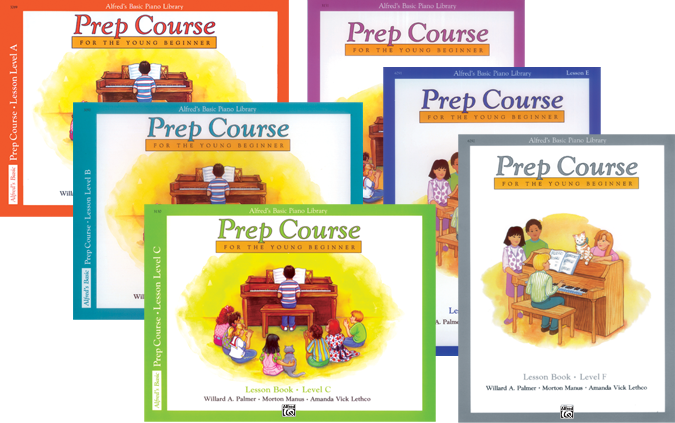 Keeping in mind the short attention span of the youngest learners, each lesson will only be 30 to 45 minutes long, but can be scheduled as frequently as you like throughout the week.